Now that Game of Thrones is over, you’ve probably been thinking about all that free time you now have. Labor Day weekend was the perfect time to go on a hike, read that new best seller, and squeeze in a final beach day, but now it’s time to get down to business. 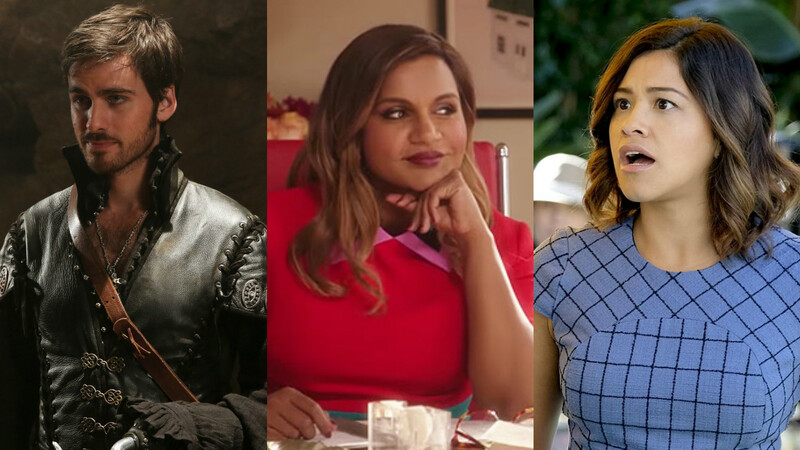 Fall means school and all things pumpkin spice, but it also means fall TV is back! And it is back with a vengeance. This fall season will serve as a swan song for longtime favorites like The Mindy Project and Scandal, while others, like This Is Us and The Good Place, are returning after breakthrough freshman seasons. While we’ll miss arguing over whether Fitz or Jake is best for Olivia Pope, we’re so glad to have more Milo Ventimiglia in our lives. Chances are we’ll be setting our DVRs for dozens of our favorite fall shows, and we’re extra excited for the return of our favorite time-traveling romance saga Outlander, as well as the reset seventh season of Once Upon a Time. Happy return of Fall TV!